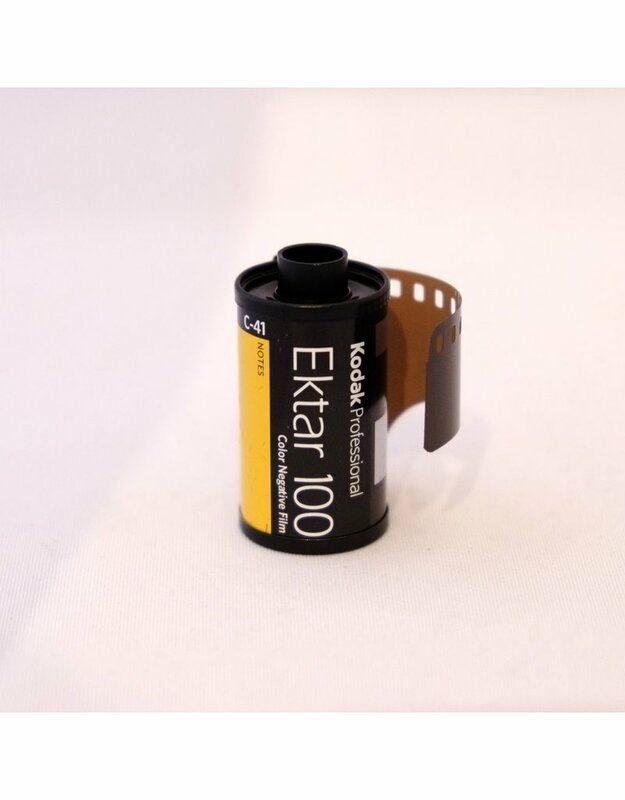 Kodak Ektar 100 colour negative film. 135/36. Home / Kodak Ektar 100 colour negative film. 135/36. 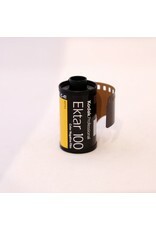 A fine grained, high-saturation colour print film. ISO 100, 36 exposures.